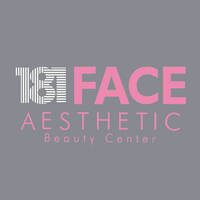 181 Face Aesthetic Beauty Center specialises in a variety of treatments using some of the latest technology. The professional team has over 20 years of experience in the beauty market and offer their expertise in helping clients achieve their desired look. The centre mainly uses LED when running procedures as the benefits include reduced harmful ultraviolet rays, low energy, reduced damage on skin tissue, and more.